Saying anything else will just ruin the magic that this short, intriguing title holds. With its low price point and great pacing, I’d encourage everyone to check this out. 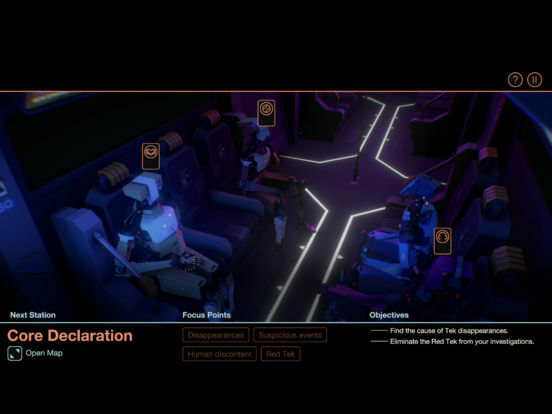 If you’re a fan of sci-fi, this is almost a no-brainer, but even people who are typically not interested in visual novels would do well to try Subsurface Circular for themselves. 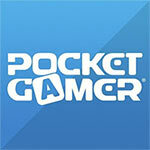 The organic integration of puzzle elements makes for one of the best detective games around. Playing Subsurface Circular with headphones (over-ear if possible) offers the best possible experience. The subtleties of the soundtrack work to simultaneously get you in the right headspace and help you focus on the serious matter at hand, blocking out the distractions of the outside world. 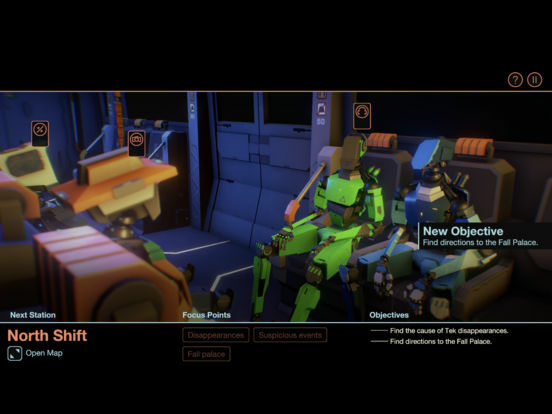 Subsurface Circular comes from the makers of Thomas Was Alone, and share similar fleshed out characters. Thomas Was Alone crafts distinct personalities into 2D shapes, and Subsurface Circular takes it up a notch with even more well rounded characters even if they’re just various robots. 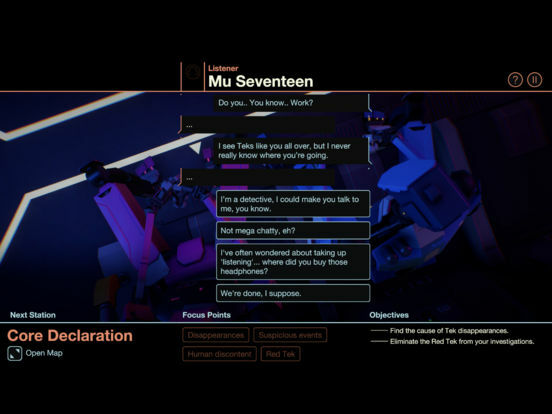 The entirety of the text is presented as conversations from the different Q & As you pursue. 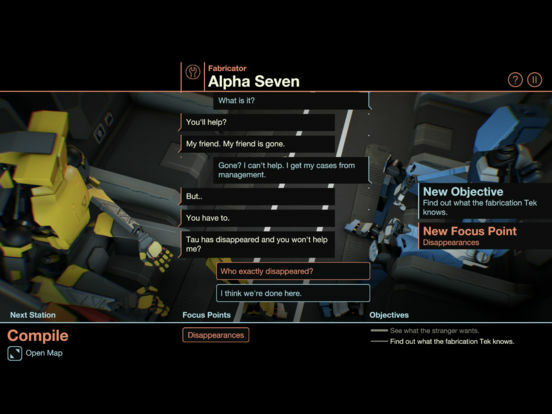 Subsurface Circular is a game that does so much with so little. It’s got an extremely stripped down set of mechanics, characters, and environments, yet it uses them tell a surprisingly deep and nuanced story in a pretty short amount of time. It’s hard to ask for more than that, and if you did, it might tarnishSubsurface Circularwhat is an extremely efficient and polished experience. 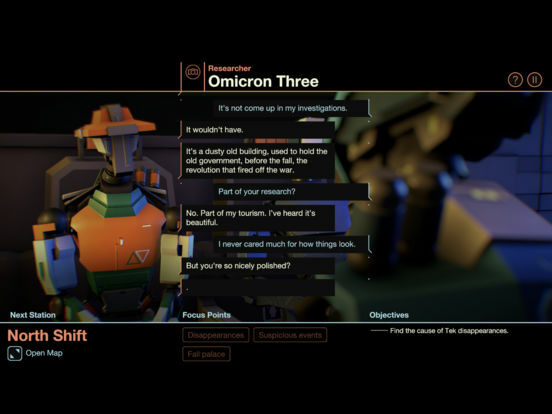 Subsurface Circular is a brief journey, but the tale this narrative game tells is both entertaining and thoughtful.